Modern transmissions are much more advanced than they were only a few decades ago, particularly automatic transmission. There are many new features and designs on the market, ranging from ‘slick’ shifting transmissions to manual shift paddles on the steering wheel. Some of those advancements have been in the realm of safety – that’s where you’ll find the shift interlock solenoid. Think of the shift interlock solenoid on your car as a safeguard against inadvertently putting the car in gear. Really, it’s just a switch that keeps the transmission in park if you don’t have your foot on the brake pedal. That makes sense, as knocking the shifter out of park without holding the brake could result in serious injuries and accidents. The shift interlock solenoid is used every single time you put the car in park. 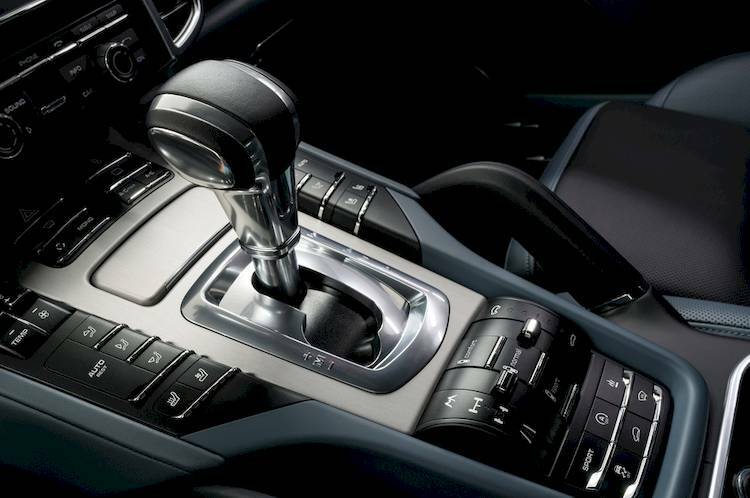 Once you move the shifter from drive or reverse to park, the interlock engages. You have to put your foot on the brake to shift out of park again. That puts a lot of wear and tear on the switch (it’s both mechanical and electrical, so there’s definitely the potential for failure). While the interlock should last for the life of your vehicle, that’s not always the case. Drivers who frequently shift from park and back will find that they have less life from the interlock than those who do mostly longer drives with fewer shifts into and out of park. The shift interlock solenoid is also tied into other systems in your car, most notably the brake light switch. This switch is mounted to the back of the brake pedal arm, and engages/disengages when you press the pedal and the brake lights come on. If the brake light switch fails, you cannot shift out of park (the interlock is engaged). If you are experiencing any of these problems, have a certified mechanic inspect both the shift interlock solenoid and the brake light switch, and replace any failed parts to get you back on the road. Q: 08 Dodge ram 1500 , shifter will move thru all gears but will only engage reverse and park? ?